Check out this cool website! It gives you 101 things to do when you are bored! Sorry the background isn't fit for the Oregon trail. Voki kept glitching out. 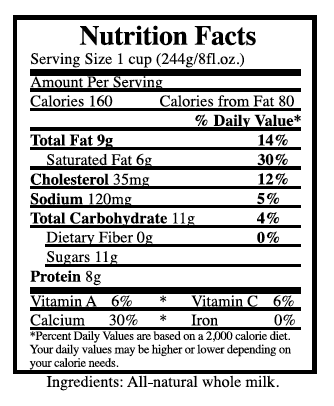 You find where on the label it says calories per serving and then read it. You can read the label and find where it says total carbohydrates to find how many carbohydrates there are. You would look next to protein to find how much protein it has, total fat for how much fat it has and at the bottom of the label but above where it says "Percent Daily Values" you could find all the vitamins and minerals. 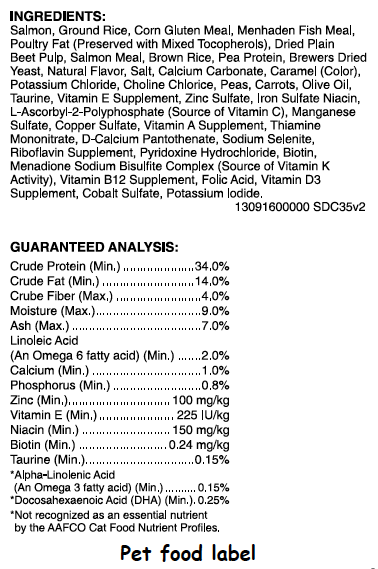 At the top of the label is where all the ingredients are listed. Look at the bottom of the label to find the percentages of matter the food has. 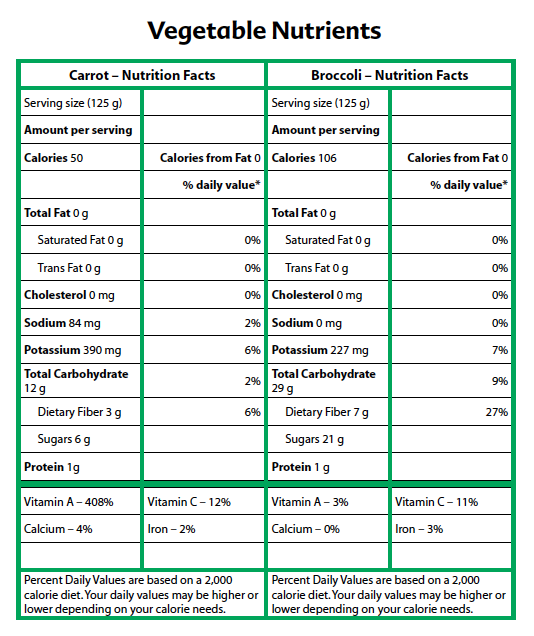 I learned that there are a lot of vitamins and minerals in the food we eat as well as sodium. I think the food is ketchup, tomato paste or tomato sauce. None of the ingredients came from animals. All of the ingredients came from plants except water! Tomato puree comes from a tomato plant, sugar comes from sugar cane, carrot fiber comes from carrots, and so on. The human food label had normal food, but the pet food label had a bunch of big words and minerals. One similarity I noticed is that they had calcium in the percentages. But most of the things were different. I chose a bird. I think a bird eats insects/bugs and worms also maybe seeds and bird feed. Since some bugs eat plants I think that the bird would get a lot of calories from the bug. 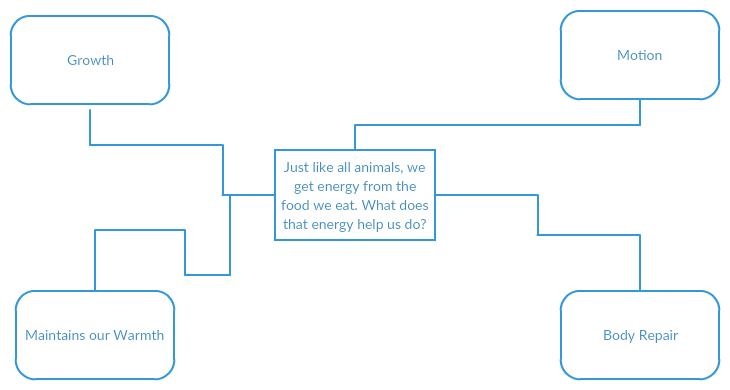 Food provides humans and animals with energy. That energy gives us warmth, body repair, motion and growth. But if you break it down even more you see that, calories allow you to grow, and nutrients give you the energy. They have some of the same nutrients but mostly have and need different nutrients. 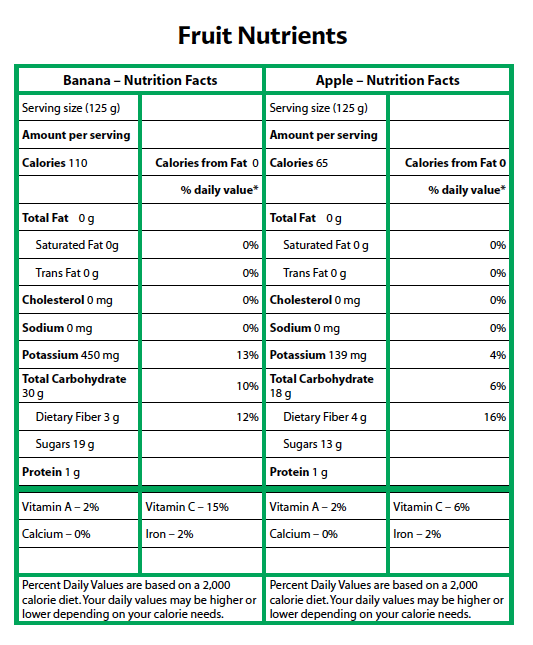 The human food label has many different categories that the pet food label. Maybe pet owners think that more calories will keep their pet up and running longer. Or maybe pets just need more calories. The matter in food is what helps us repair our bodies and grow. Energy is what keeps us warm and able to move. When a animal eat something, it stores away about a tenth of the calories they gain. And when a predator eats them they get those calories. So top predators need to eat a to of prey. There are 160 calories per serving. One serving is a cup, so if you drink two cups you will get double the energy. The matter is calcium. So since milk has calcium you will grow in result of drinking the milk. We chose that we wanted oxen to pull our wagon. We also bought four Prairie Schooners! 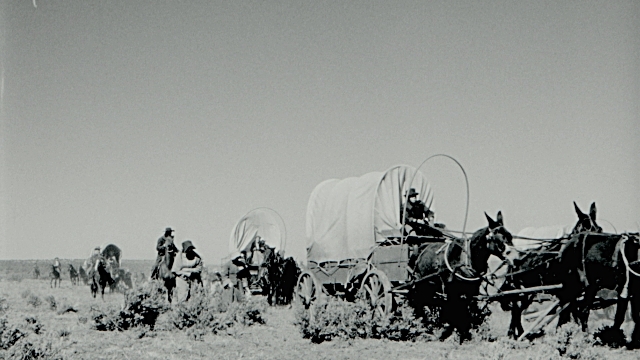 We met people who were going to be on our wagon train. We chose and bought our supplies.! 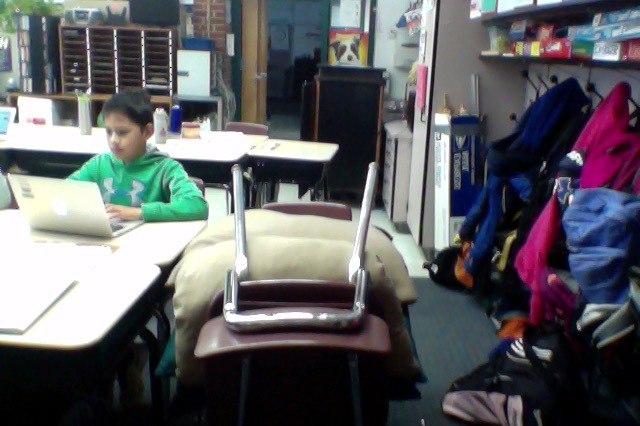 We evenly packed up all our supplies so if we lost one wagon we would still have a lot of supplies. We set off and had a few successful days in our 84 wagon train. 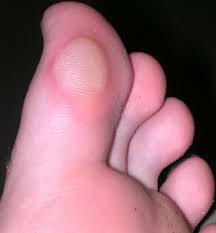 A few of us got blisters on our feet because we walked so much. 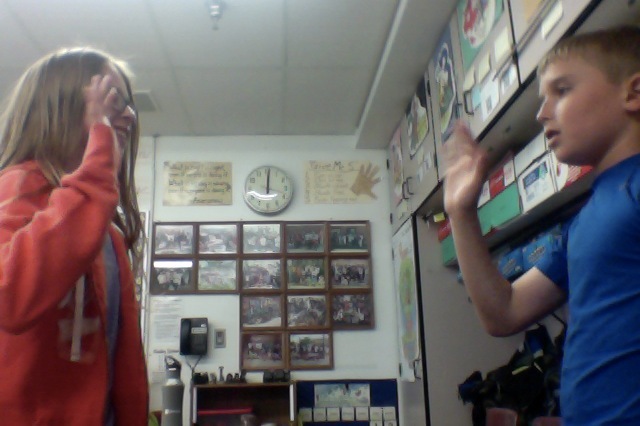 I am glad I recorded my presentation before the Science Fair because: I got to get in the feel of my presentation and figure out what was important. By the end of the Science Fair my presentation was better because: I had found out what people were interested in and what no one cared about. Also I was more confident. Overall, I think that the Science Fair was a valuable experience because... 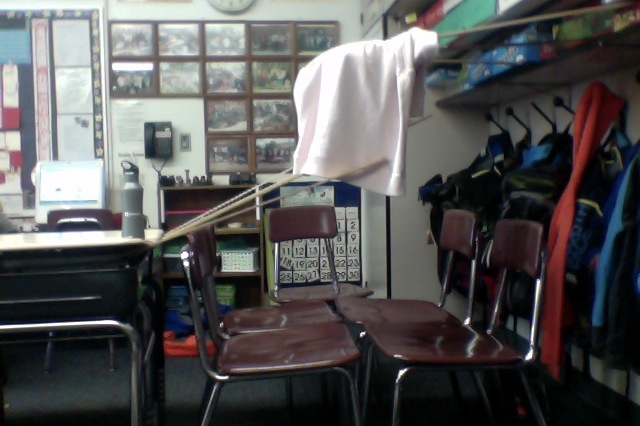 I learned some new presentation skills, I got to problem solve and I learned science! I definitely made some mistakes along the way, but I learned from them. Here are some examples: At the beginning of my experiment when I had small ice cubes big ice cubes and medium sized ones. But then my Dad advised me to make them all the same size. So I got rid of two shapes and put the same amount of water in each. If I were given the chance to do anything differently, I would... Bought more trays that were similar in size and put .75 oz. of water in each cube. I am Zuzanna Nowak. I am a doctor from Warsaw, Poland. Having a doctor on a mission to Mars, will be very important. I can't wait to go to Mars, and make a discovery. A doctor on Mars can help if, someone is sick.